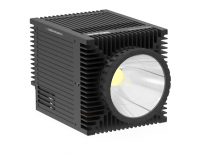 The Constellation 500F offers a high intensity luminous output in a compact form-factor and is well suited for applications which require quiet and efficient lighting. 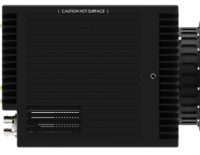 Extensive control options include DMX, WiFi and LAN. 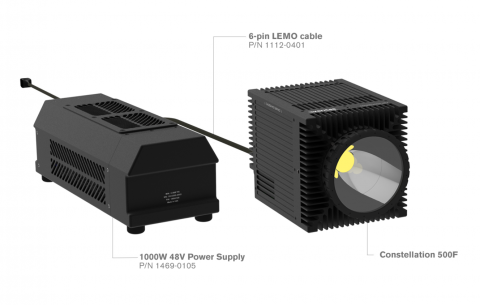 The Constellation 500F comes standard with a LED color temperature of 5000K and 24° beam angle reflector. Optional LED color temperatures and interchangeable beam angle reflectors are available.